I first came in contact with Olivia Garden through Premiere Orlando, which is a Pros only trade show. I worked at their booth for two days and let me tell you, it was an amazing experience! It helped me get over my fear of people. (yes I had a fear of people, I don't like talking to people I don't know it makes me uncomfortable) I have 2 of their other brushes that my Dad and I bought but we will talk about them in another post, this post is ALL about the Divine Brush! There are 4 different Divine brushes but I received the Wet Detangler. The brush itself has an ergonomic design and I personally have never seen a brush designed/shaped like this! The Divine Wet is gentle for detangling wet hair and it has special Memory Flex bristles that have those ball points so it's gentle on your scalp as well as on your hair. This brush is so gentle, I wonder why I never purchased anything like it in the past. I've got thin hair and it just LOVES to tangle up on me and this brush goes through my hair like butter! There is no pulling, breaking and it gets rid of the knots gently. 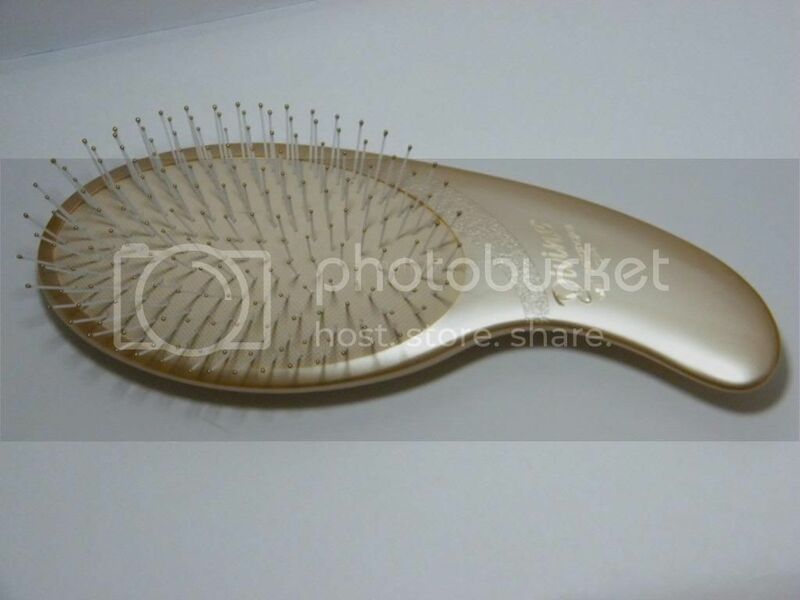 I use to use a wide toothed comb that I purchased at Ulta that was meant for detangling wet hair and that was painful! I think I lost more hair using that then I ever have. It would pull, snag, break everything you could imagine. I was a bit afraid to use the Divine brush because of it. I'm a total believer now! This is probably one of the best brushes that I have ever used. It's very lightweight and easy to hold. You would think that because of the design of the brush it would be uncomfortable to hold, but it's not! It fits into your hand fantastically. I mentioned how there are 4 different Divine Brushes. You have the DV-1 Wet Detangler. The DV-2 Care & Styler which is a combo brush with the Memory Flex bristles but they also have 100% Boar bristles. 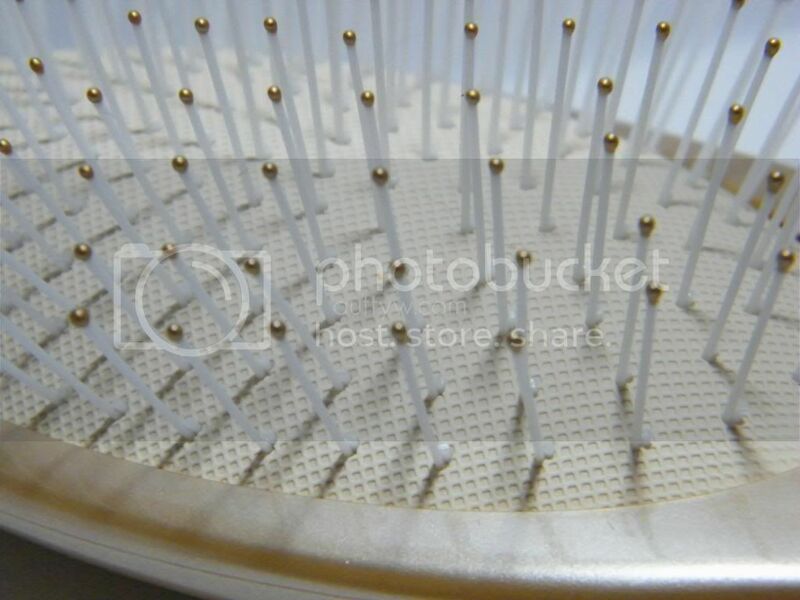 The DV-3 Dry Detangler which has what they call Tension Flex bristles. Then you have the DV-4 which is the Boar Styler. It has only the 100% Boar bristles. Unfortunately I can't tell you how much this brush retails for. 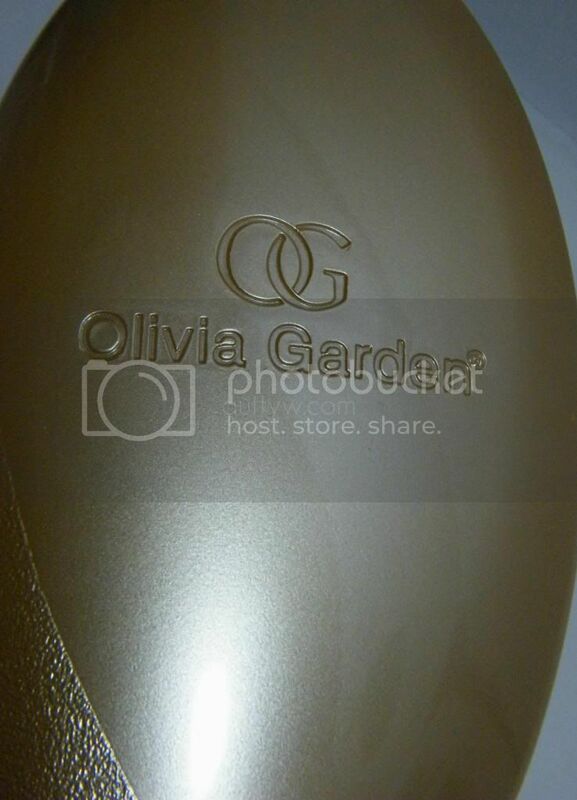 If you do want to purchase an Olivia Garden brush you can find some of their models at Ulta.com. They could have more models in store but that is just what they have online. You can also purchase their hair curlers at Sally Beauty. You can also contact them by calling 1-800-922-2301 or if you would prefer E-mail; info@oliviagarden.com if you can't find any locations in your area that sells them. If you're in the beauty industry and are able too you can find them at SalonCentric and Cosmoprof as well! This product was sent to me for free for review. All opinions are my own. The only compensation is being able to keep the product.